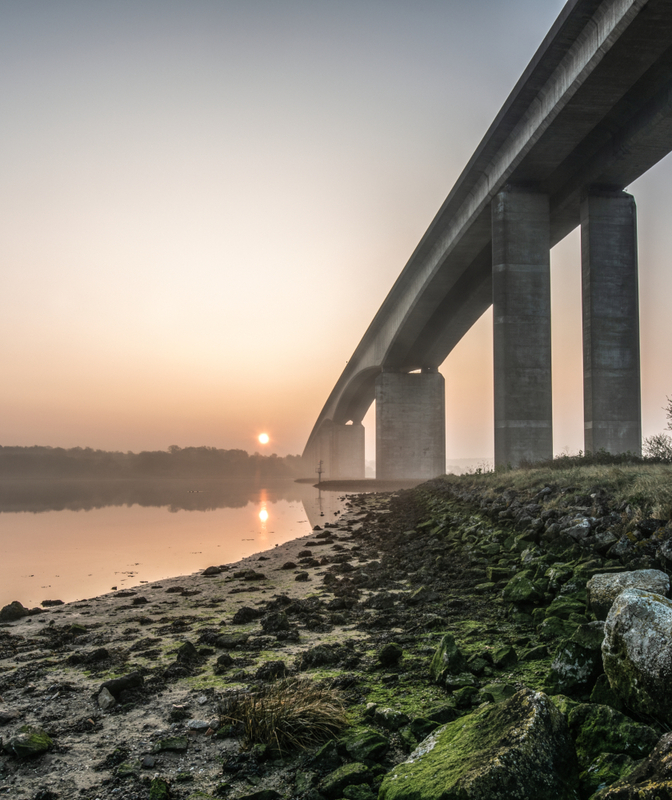 From locally-produced food and drink, to wonderful views and lovely countryside, quirky accommodation and superb sailing, there's something for everyone on the Shotley Peninsula. Discover Suffolk's largest expanse of inland water, and it's walks, wildlife and watersports. Enjoy fantastic views over the estuarine rivers Orwell and Stour from a boat or barge, pub or restaurant - there's plenty of choice. Stay in luxury lodges, converted barns, farm cottages or even six-storey Elizabethan tower. Or pause for a moment in the atmospheric churchyard that's the final resting place of the first casualties of World War One. Whatever floats your boat, the Shotley Peninsula is the perfect place for a day out or a week's holiday. Flick through our Shotley Peninsula guide.